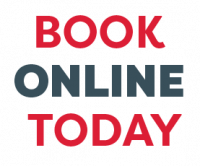 Need a holiday but short on time? Desperate for some R&R? Then a P&O Short Break is just what you need! These getaways may be quick, but they are sure to create great memories! Plus, for a very limited time, they can be secured for just $49 per person non-refundable deposits*. Looking for more options for P&O Australia cruises? 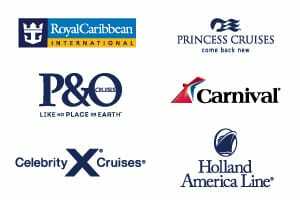 Check out our handpicked P&O Australia Cruise Deals, view more options on our P&O Cruises Australia page or use cruise finder to locate your ideal P&O cruise, or view all other cruise deals.